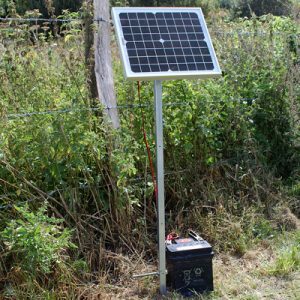 When using a fencer or energiser away from a power source, lugging batteries back and forth every month can be tedious. 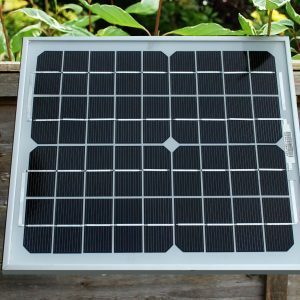 Add a small solar panel and keep your battery recharged all year round. 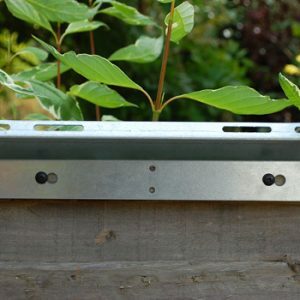 No need to change it for years! Choose the correct panel size based on your energiser power. 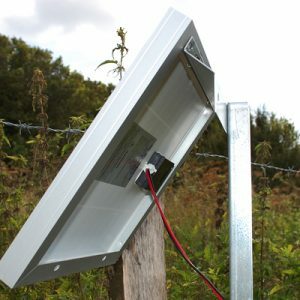 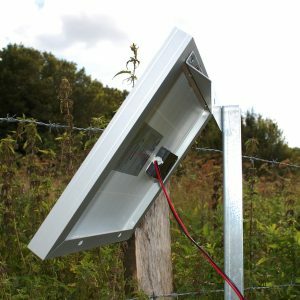 All of our solar fencer kits come with everything necessary for a quick and easy installation.